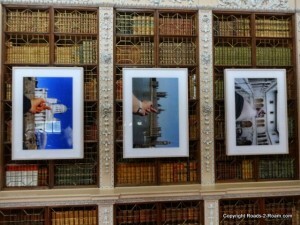 Tag Archives for " Ai Weiwei "
Dahlings, Augustus sent me this picture that he had taken in the library of Blenheim Palace. His presumption was that this was another contemporary art exhibit by Ai Weiwei. Looking at this, I would have called this “Yellow pages 2014”.. Letting your finger do the walking talking. At least I think it was Mr Weiwei as I was about to say I would very surprised to see a Duke – almost top posh dog in British aristocracy- doing this in public. And then I remembered the Duke of Edinburgh. 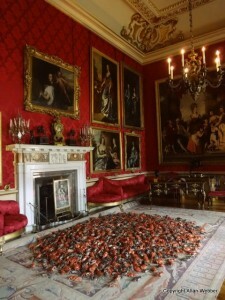 Blenheim Palace: Makeover by Ai WeiWei. 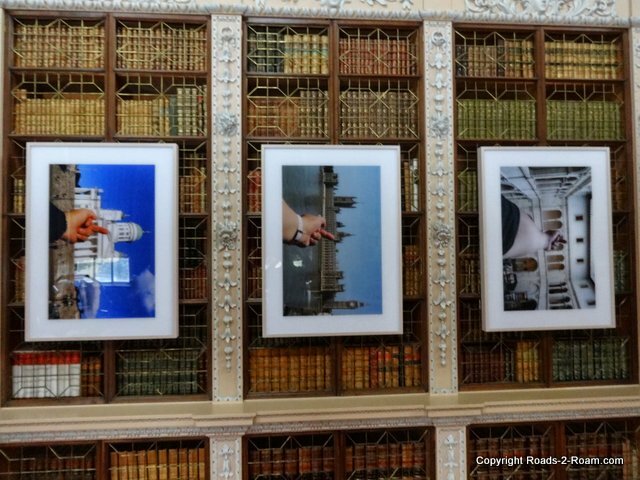 Being a relatively new Winston Churchill fan, I decided to visit Blenheim Palace the place of his birth where he was a grandchild of the 7th Duke Of Marlborough. 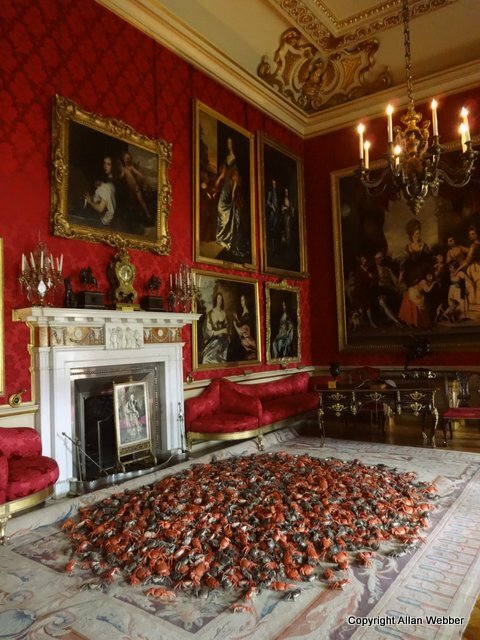 Walking inside, I was surprised to see a number of plastic crabs placed in one of the formal rooms. I was not seeing things where it was one of the exhibits by Ai Wei Wei, the Chinese contemporary artist, that were placed around the palace. I thought how very apt and wondered if Winston’ Churchill’s”We will fight them on the beaches” speech, was a simply a premonition of the invasion of crustaceans that would one day infest Grandpa’s living room.